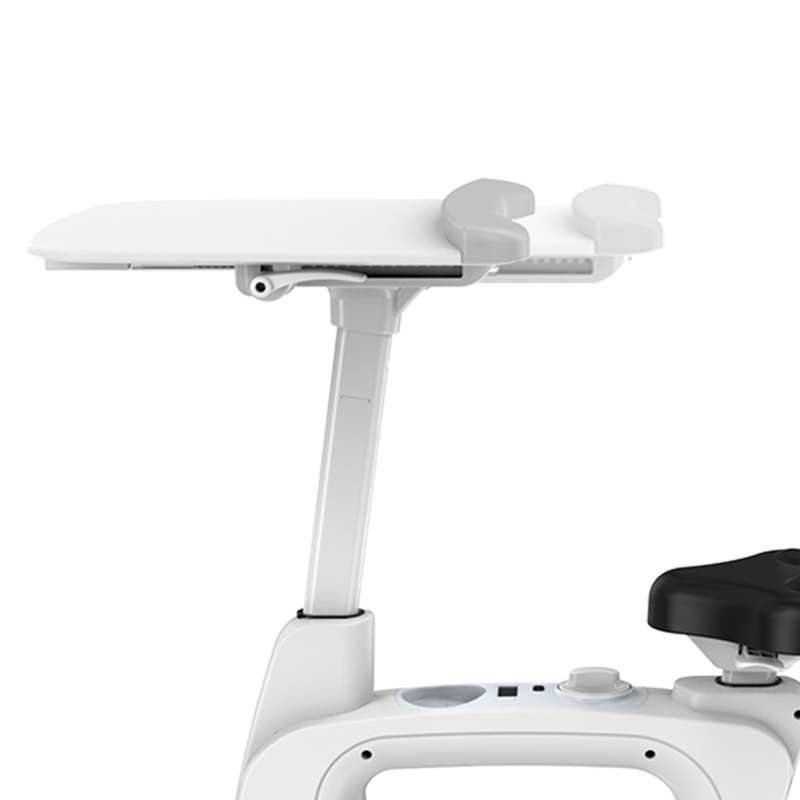 Height Adjustable Exercise Desk Bike Ideal for Home and Office – 2018 CES Innovation Awards. 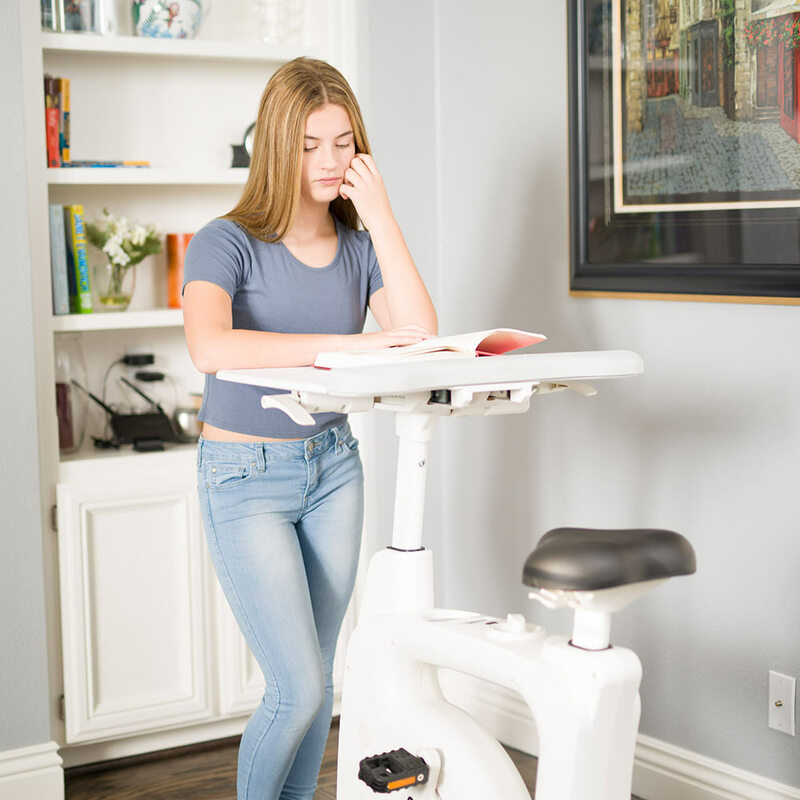 Part exercise bike, part ergonomic work desk, the FlexiSpot V9 desk bike helps you maximize your activity level while working at your laptop, reading a book, or streaming your favorite show on a tablet or smartphone. 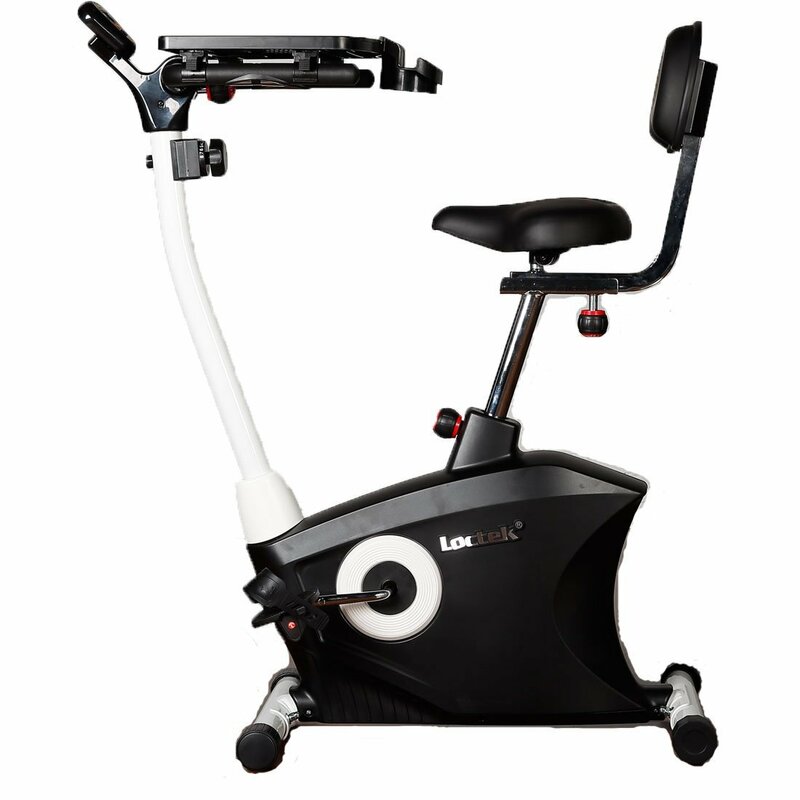 This innovative, low-impact exercise machine is ideal for home and office use. 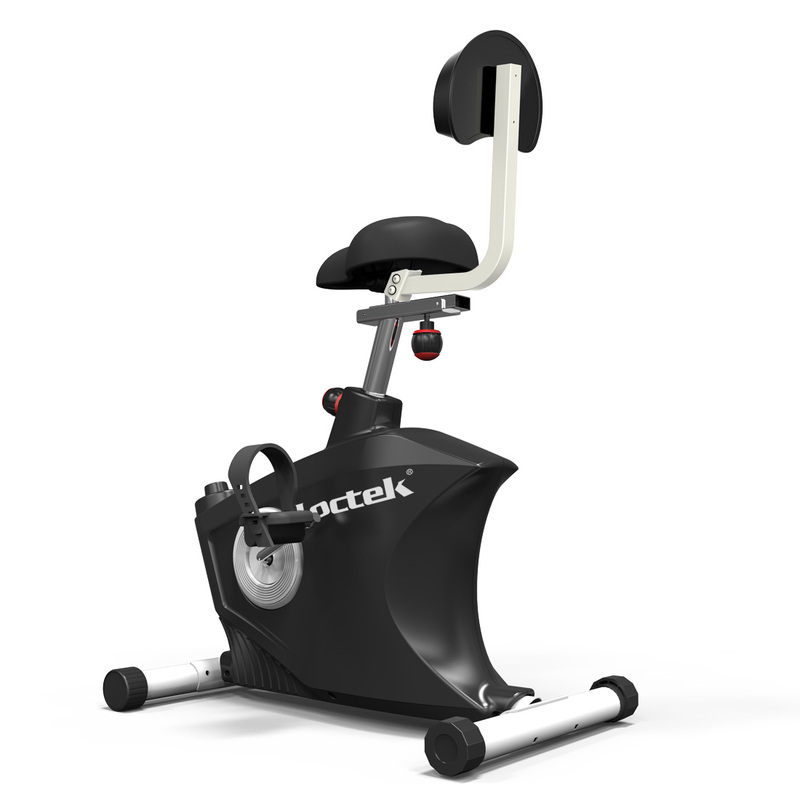 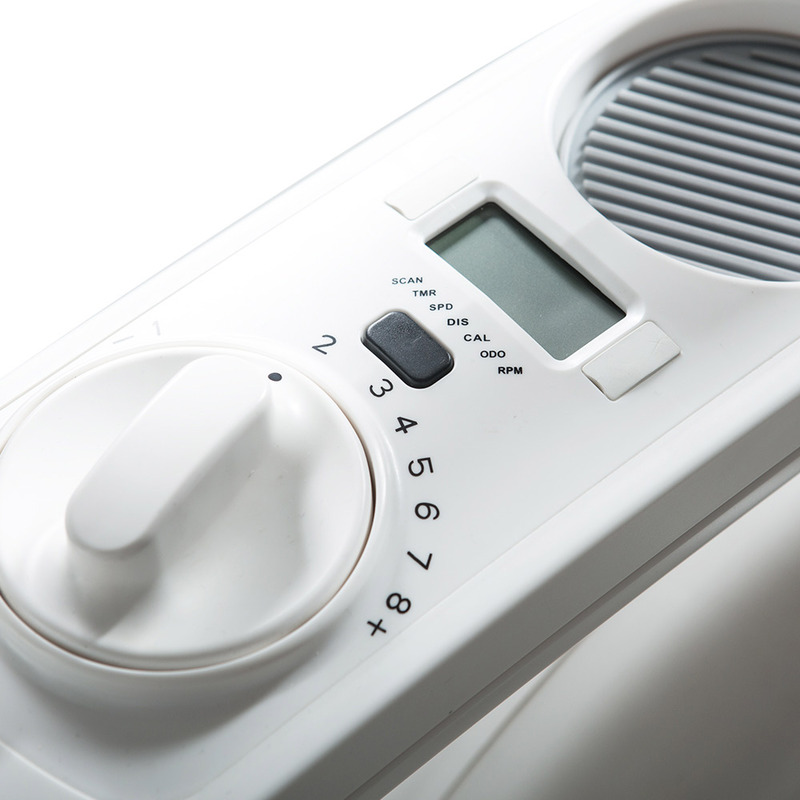 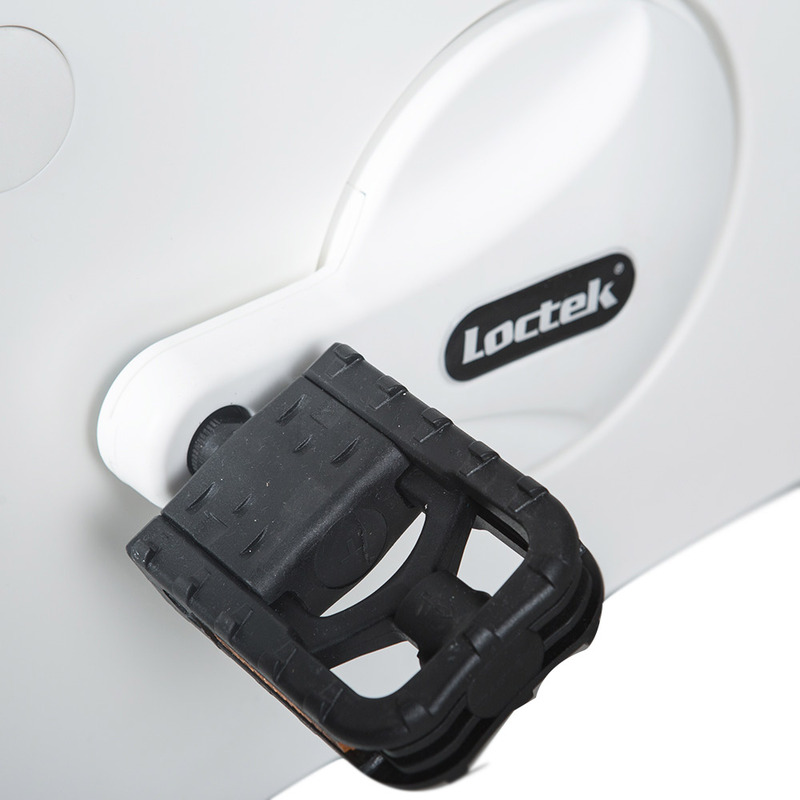 The compact size takes up minimal space but offers maximum health benefits. 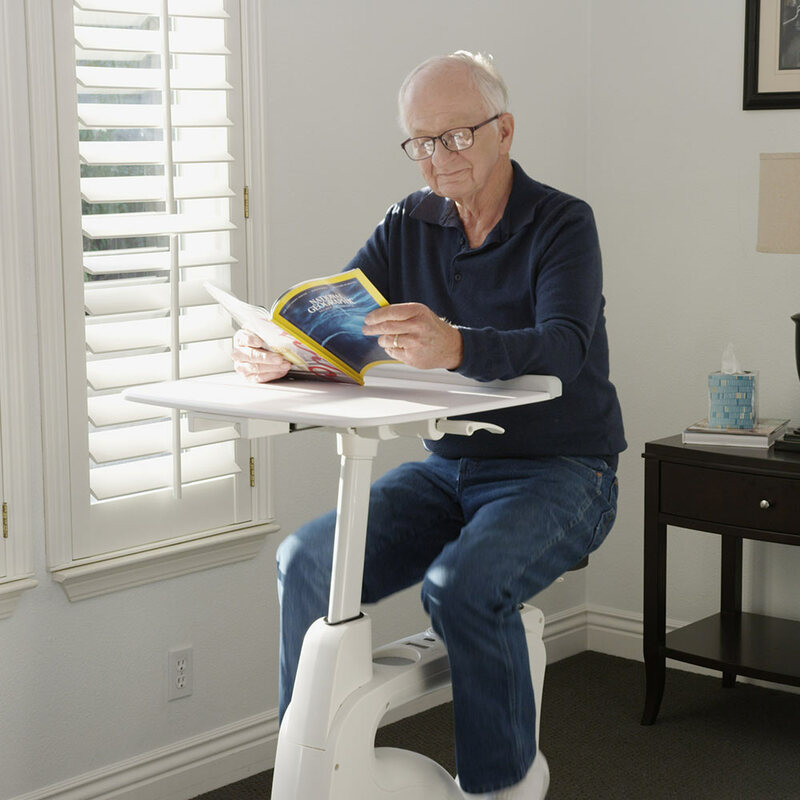 How exactly does it improve health? 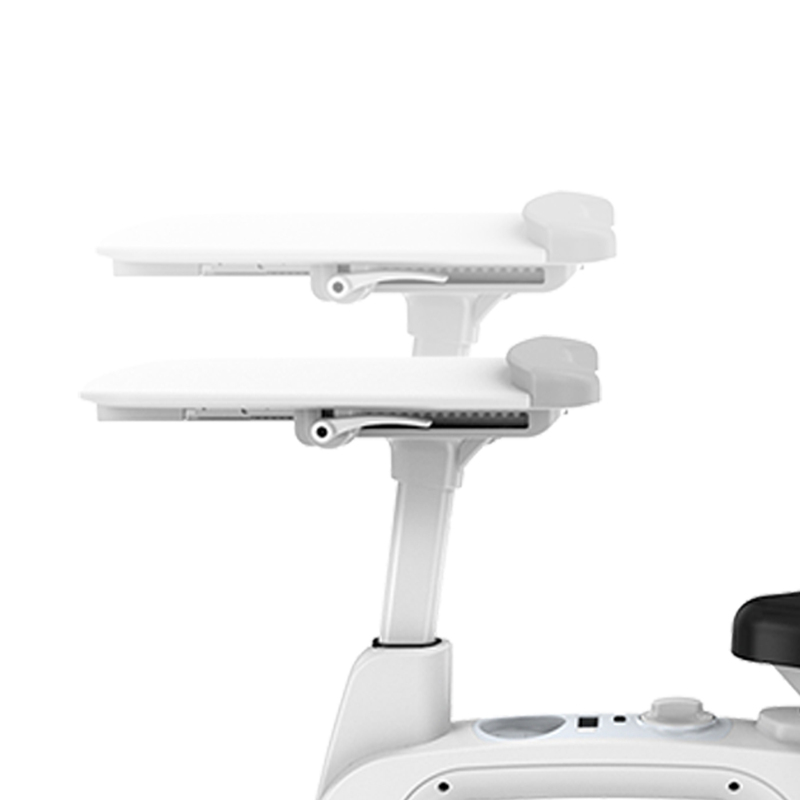 Well, research shows that prolonged sitting not only disrupts metabolic function, which can cause negative health outcomes, it can also lead to musculoskeletal disorders in the legs, knees and lower back. 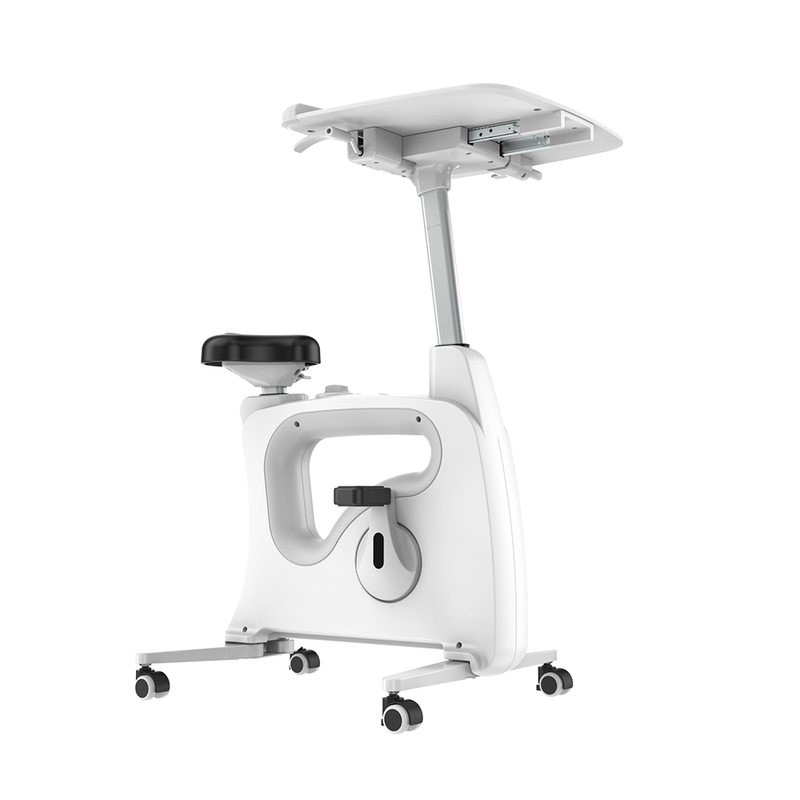 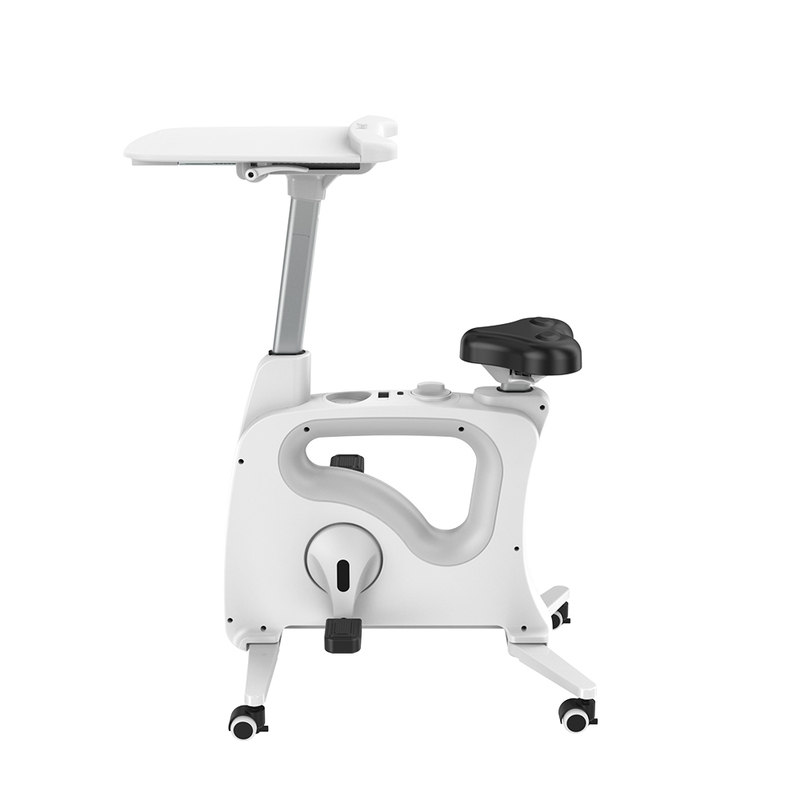 The FlexiSpot V9 bicycle desk helps break up prolonged sitting with safe and effective low-impact motion that promotes healthy blood circulation. 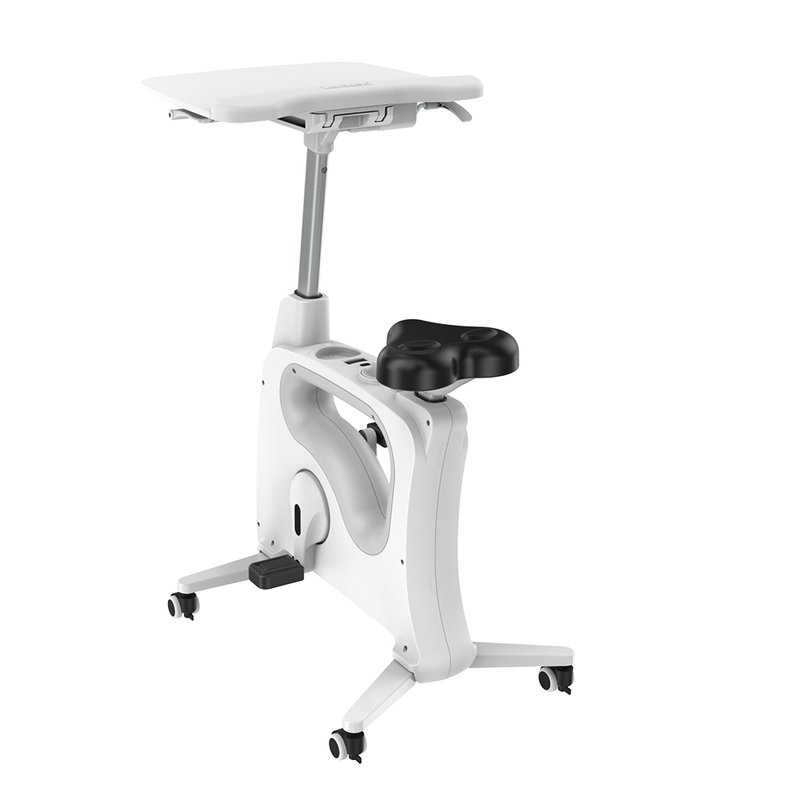 The intuitive, ergonomic design includes a height adjustable desktop that makes it easy to work, read or stream while you pedal. 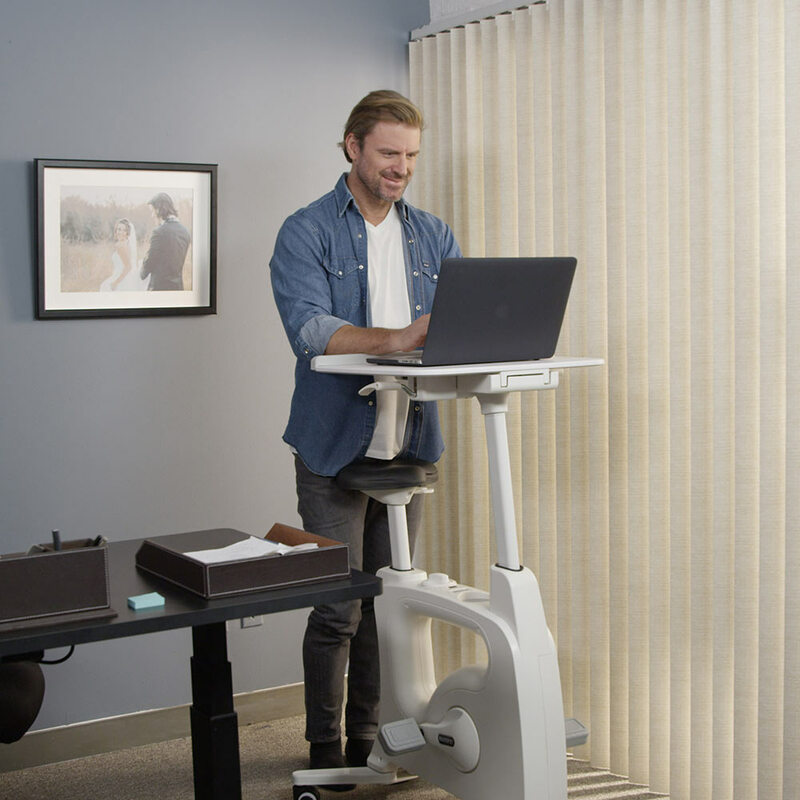 You can even raise it to use as a standing desk when you want a rest from pedaling. 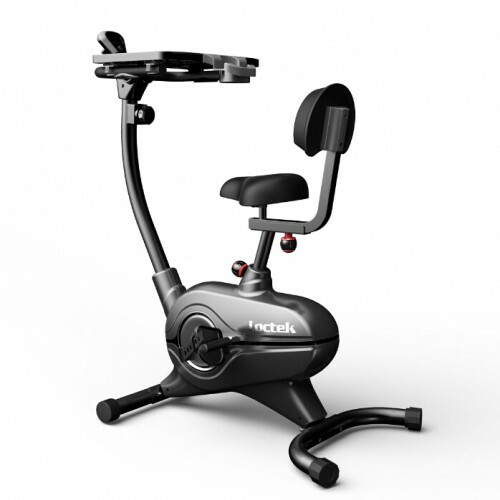 Best of all, you can easily track your progress while you exercise with the integrated LCD display, which shows readouts for workout time, pedal revolutions, distance, calories burned and speed. 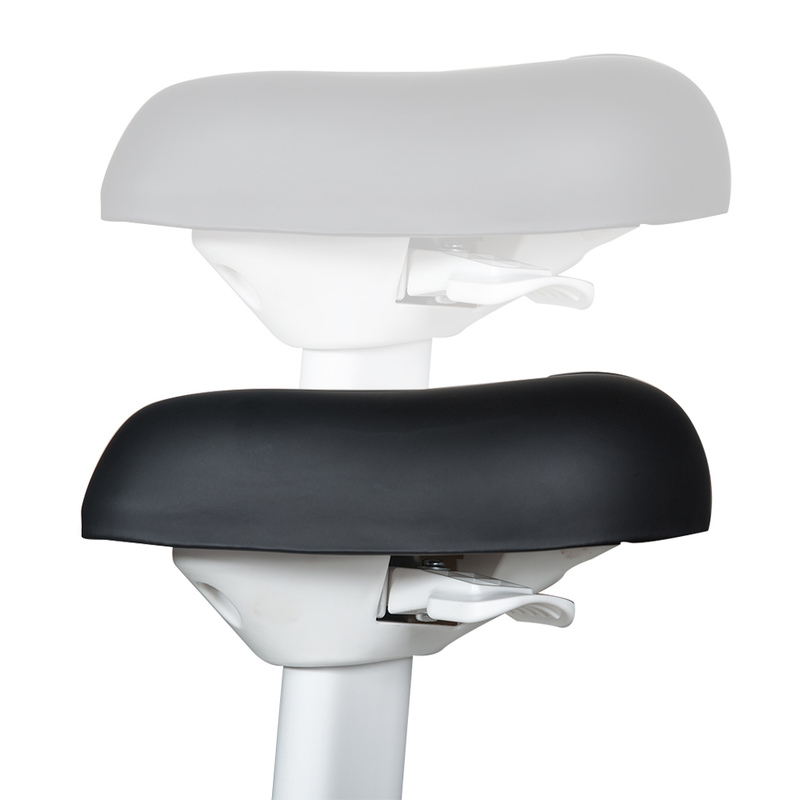 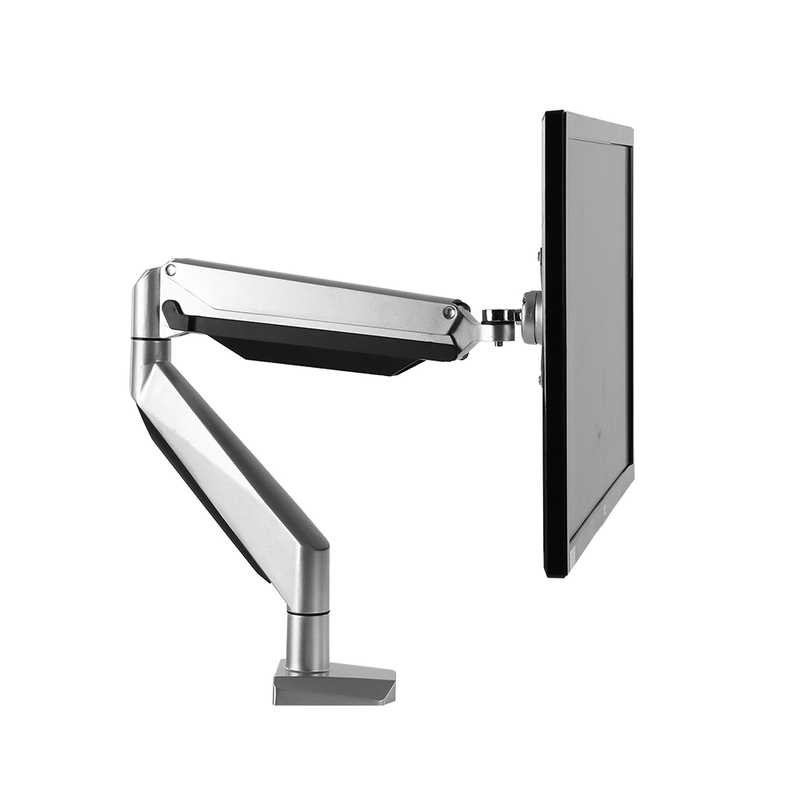 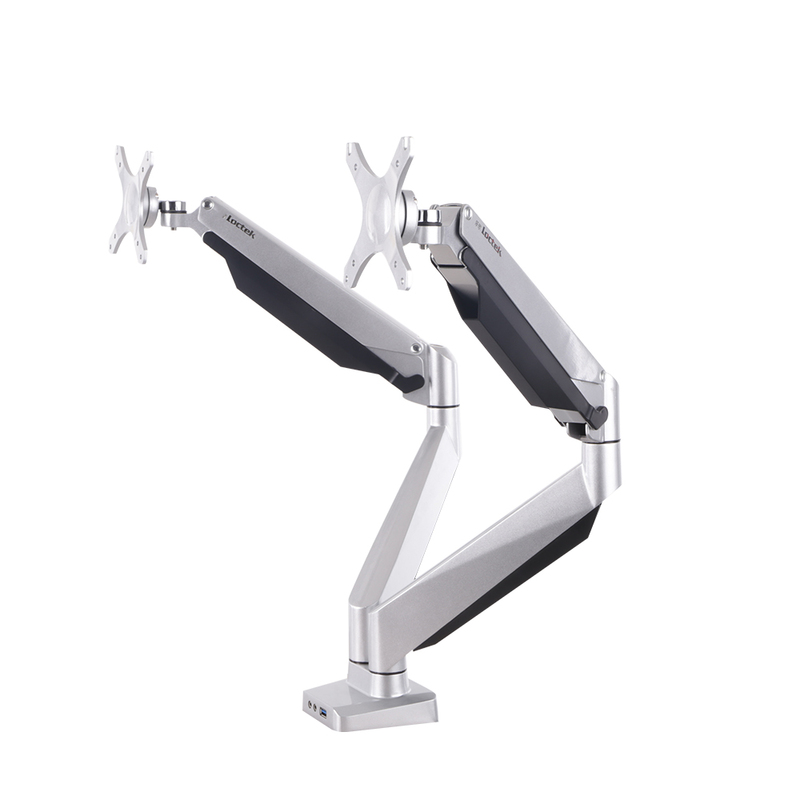 Pneumatic Height Adjustment – Pneumatic adjustment lever allows you to easily adjust the seat to your desired height. 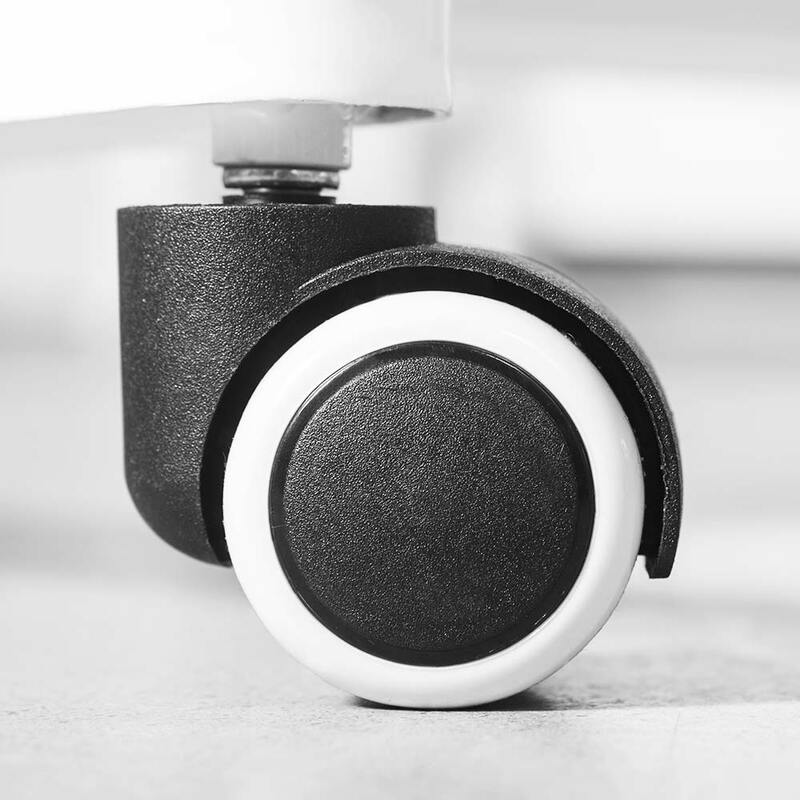 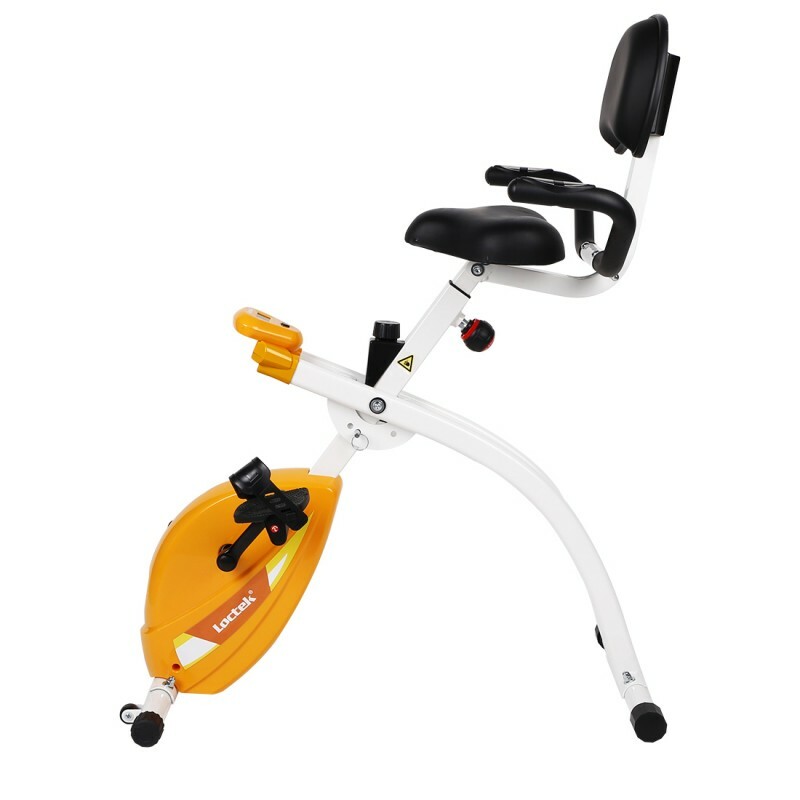 Gravity Sensor Wheel Locks–Your safety is assured while you exercise with the gravity sensor wheel locks that keep the desk bike from rolling when you’re using it.